The Blade Aces Precision Action Sports League cannot possibly accomplish its mission to build an international league without the generosity and support of our corporate and private sponsors. Click on any of the logos below for a direct link to their website. Use your Blade Aces membership number and the special discount code to avail of the discounts. 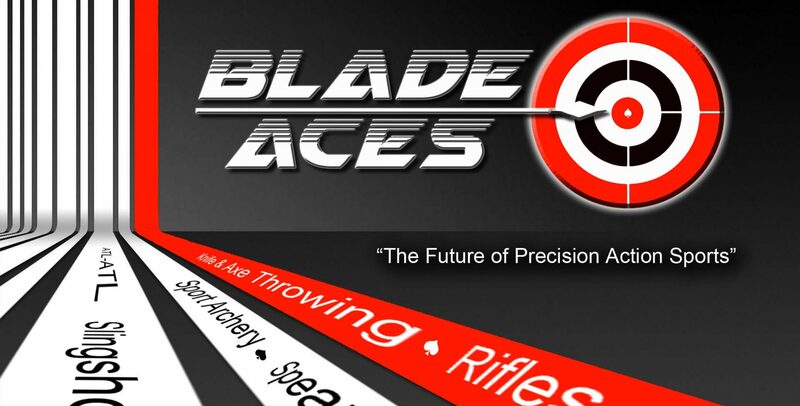 CONTACT us at Bladeaces@gmail.com for the discount code on specific sponsors.